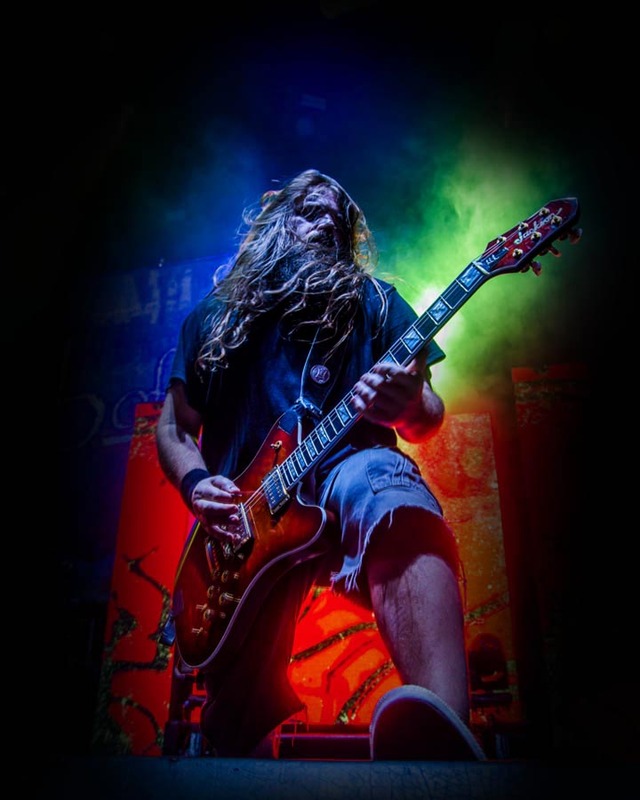 Back in the mid-2000s when we began our collaboration with Mark Morton, the Lamb of God guitarist stood at the forefront of a new breed of metal (and Jackson) artists, with an aggressive style that combined dazzling speed, sharply precise riffing, searing intensity and distinctive tight chording. 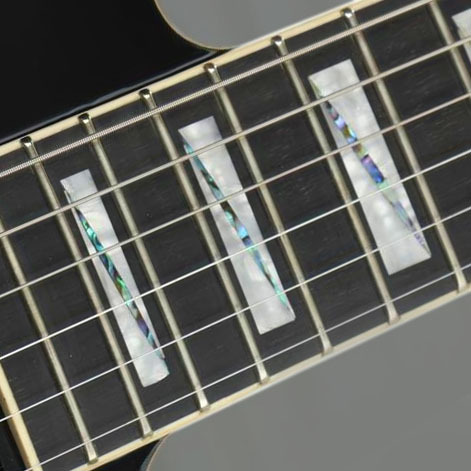 When it came to developing his signature guitar, he also wanted a unique, off-kilter instrument that bore his own special design stamp. 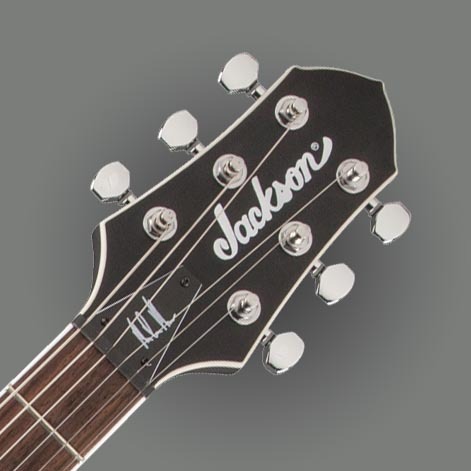 Morton worked closely with Jackson on his signature model, creating it the original Jackson way — with pencil, paper and imagination. 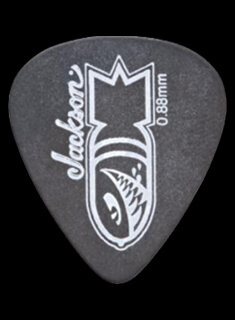 He chose a body style that was in essence a slightly modified version of the Swee-Tone™ Jazz’r™, a non-pointy and decidedly atypical Jackson model from the late 1990s. 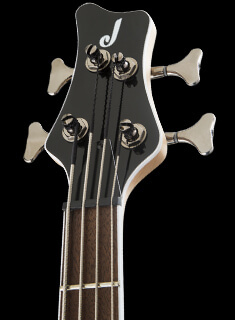 Morton’s design rendered the Jazz’r’s shallow double cutaways, rounded horns and slightly offset waist in a new chambered-mahogany model with an elegant flame maple top. 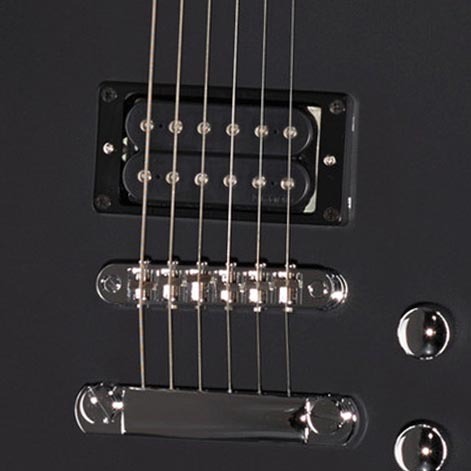 Also loaded with a wealth of high-performance neck, pickups, electronics and hardware features, Morton’s signature model was dubbed the Dominion and released to great acclaim in 2006. 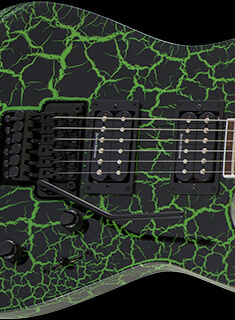 More than a decade later, both Lamb of God and Morton’s signature Dominion model continue to reign supreme. 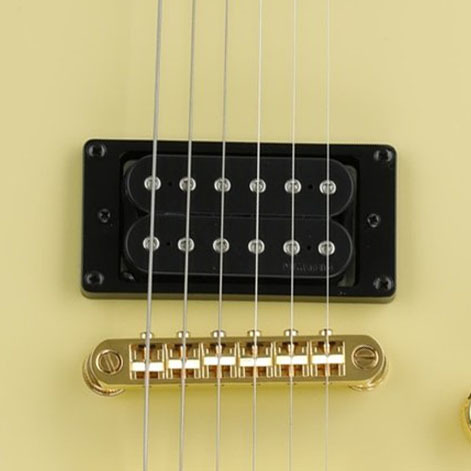 Bound and chambered mahogany body, DiMarzio Mark Morton signature pickups with dual-circuit design (lead and rhythm) and two-way slider switch, three-way toggle pickup selector switch, dedicated coil tap for head pickup, 24.75” scale length, quartersawn mahogany through-body neck with oiled back finish and graphite reinforcement, distinctive three-on-a-side Mark Morton headstock, compound-radius (12”-16”) bound ebony fingerboard with 22 medium jumbo frets and shark-eye block inlays, compensated bridge with stop tailpiece, gold hardware and Jackson locking tuning machines. 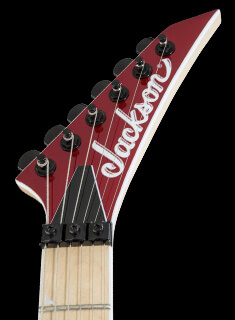 Compound-radius (12“-16”) bound rosewood fingerboard with 22 medium jumbo frets, dual DiMarzio Mark Morton signature humbucking pickups, 24.75” scale length, one-piece through-body maple neck with graphite reinforcement, distinctive three-on-a-side Jackson Mark Morton Dominion headstock, adjustable bridge with stop tailpiece, and chrome hardware.